Note: I wrote this poem on the 30 October 2018 in an inspired state of being and published it for the first time on my blog today, the 1st of November 2018. I advise you to read it in a quiet place or after meditation to get the full effect of the reading. creator and God must be very pleased to have you on board!,- Indeed! :) [And so am I old friend :)] The other Michael. Thanks for your kind words the other Michael. You are very welcome Magnus and glad that you liked it. 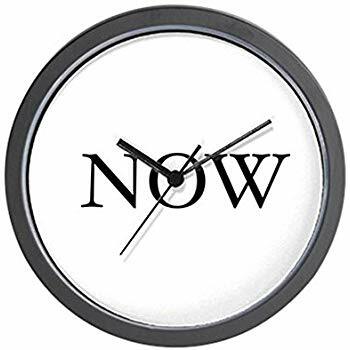 Is there a connection between your "NOW" clock and the Gothenburg clock - they both show the same time - only the Gothenburg clock is moving !? Love your Poem - very inspiring - thank you for sharing ! Nej. No. Bor du i Göteborg?